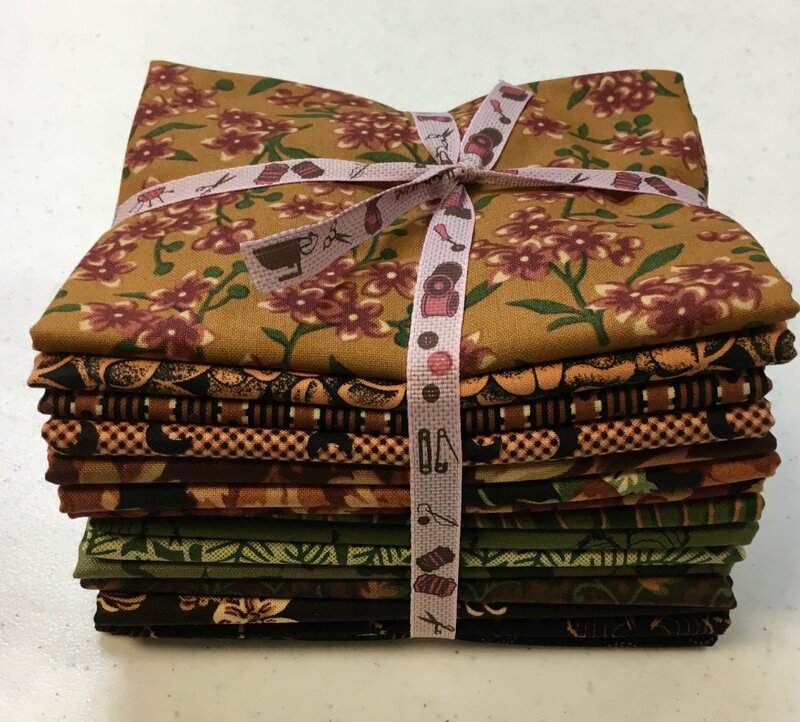 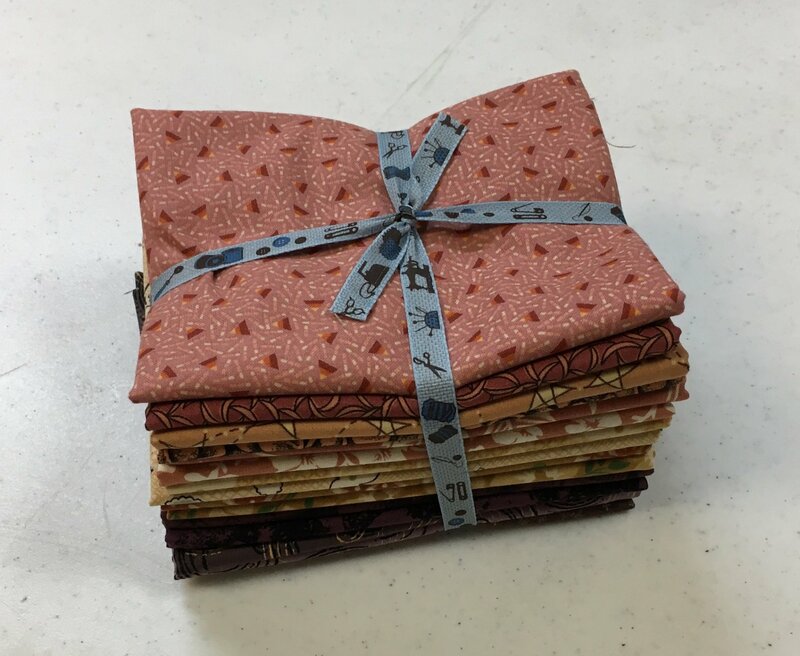 This is what we have left of the fabrics we know and love from Lynette Jenson's Thimbleberries! 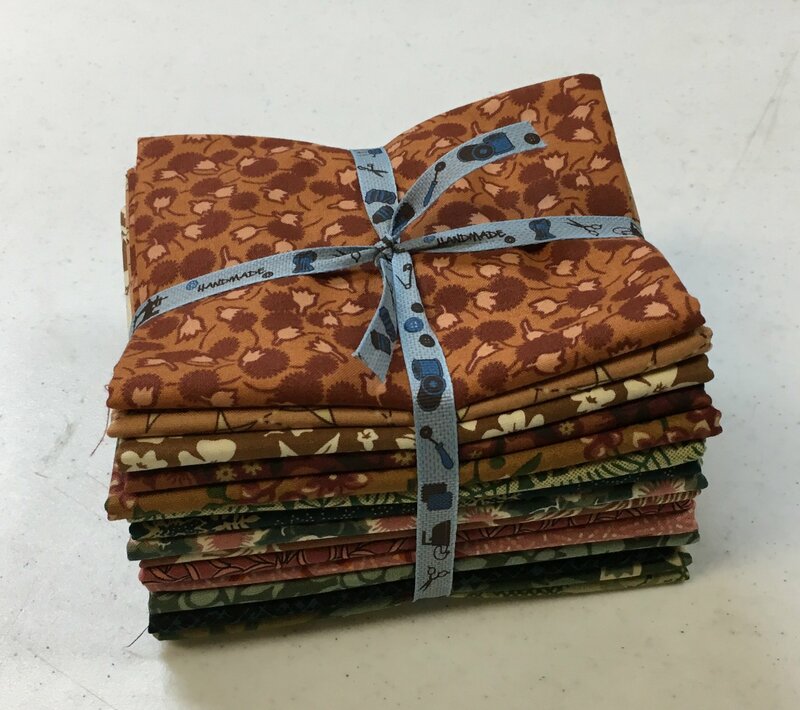 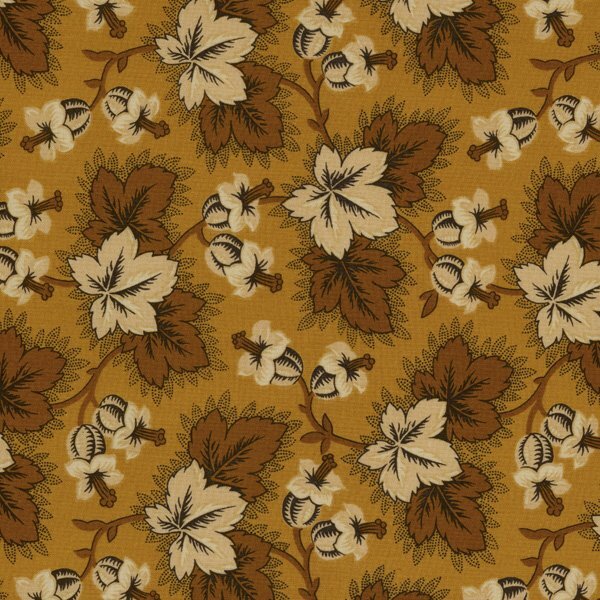 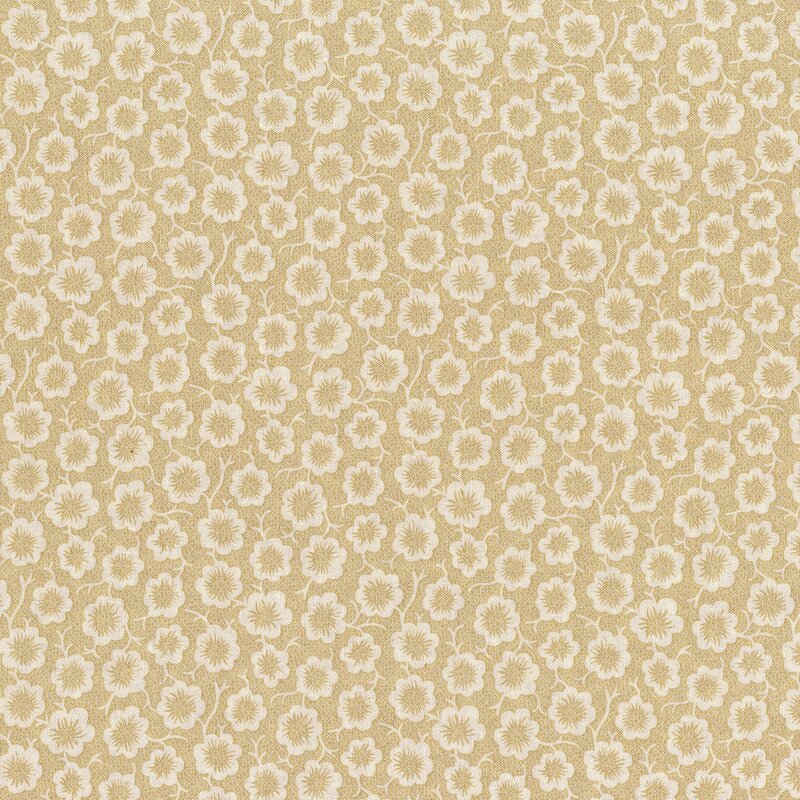 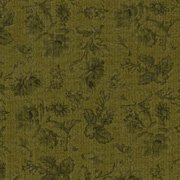 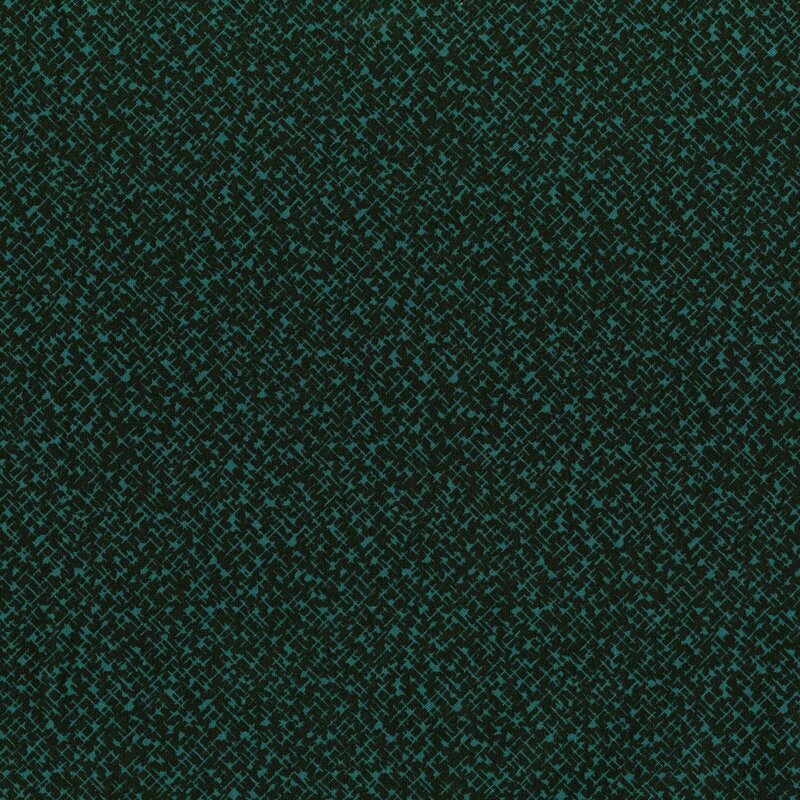 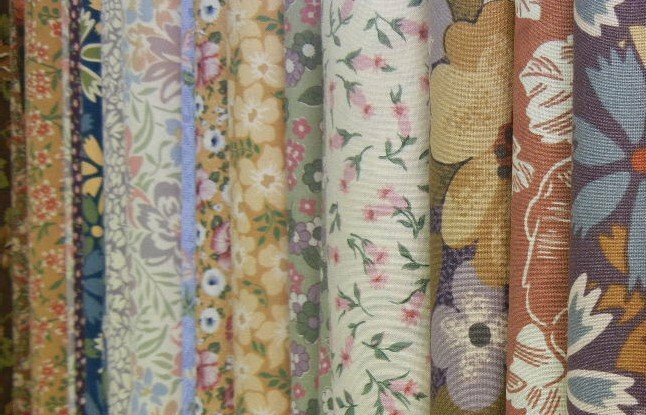 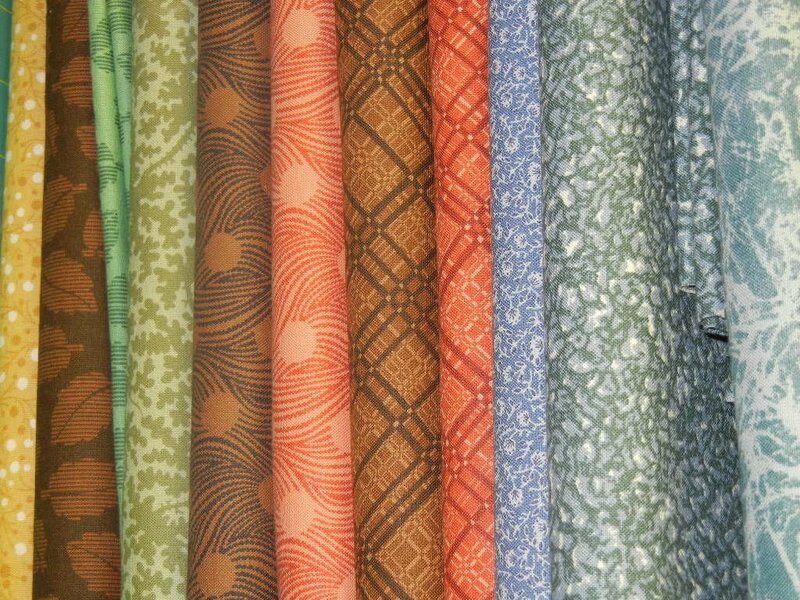 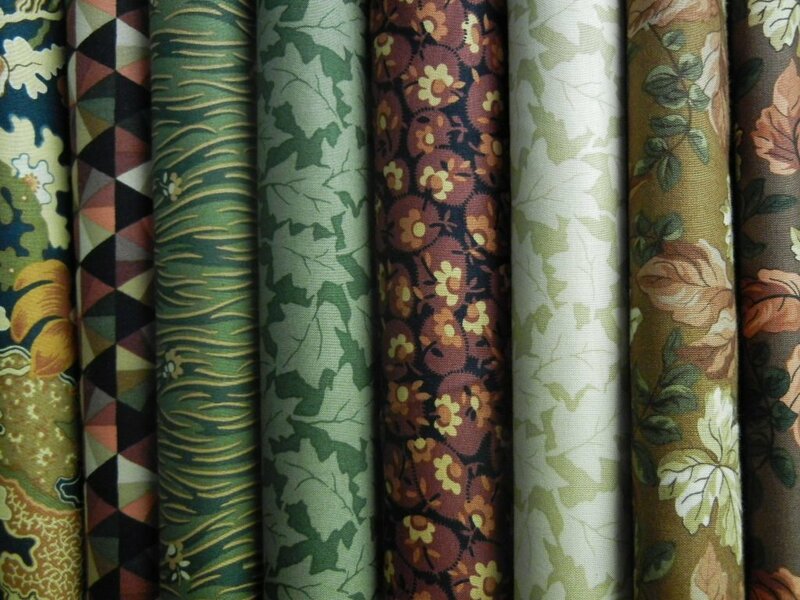 Check back often to see what Thimbleberries fabric we've dug out of the stash! 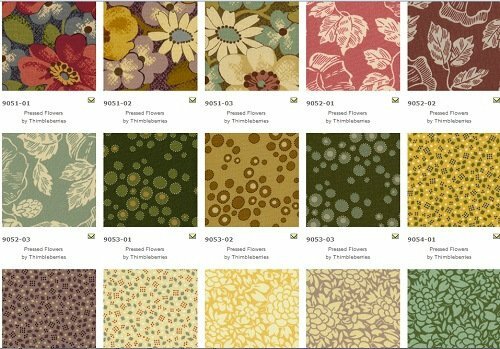 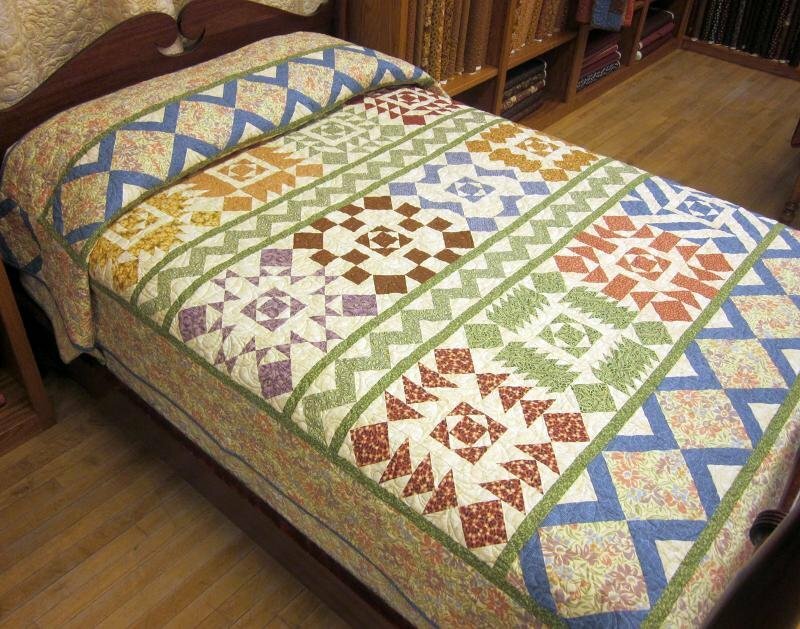 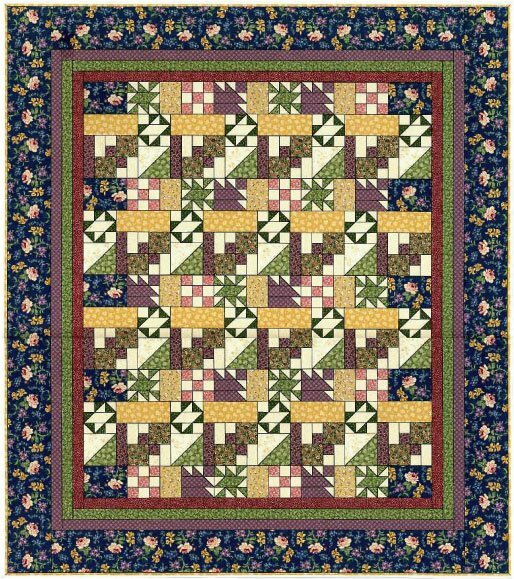 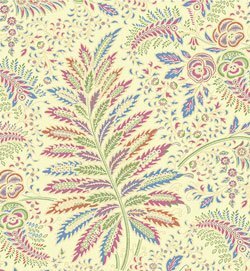 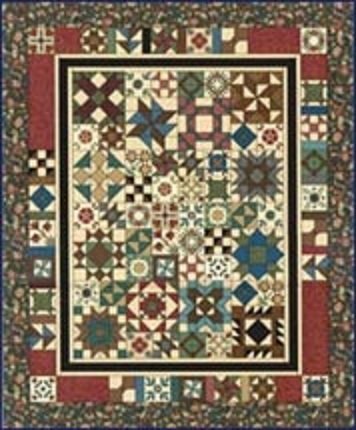 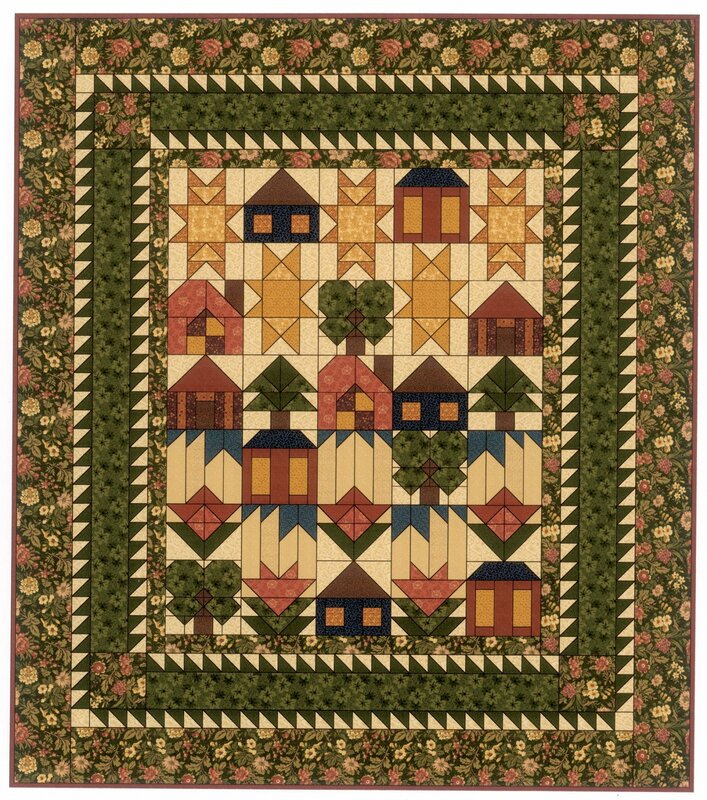 CLICK HERE to see what patterns we have kitted with Thimbleberries fabrics!